Unsophisticated and trendy. 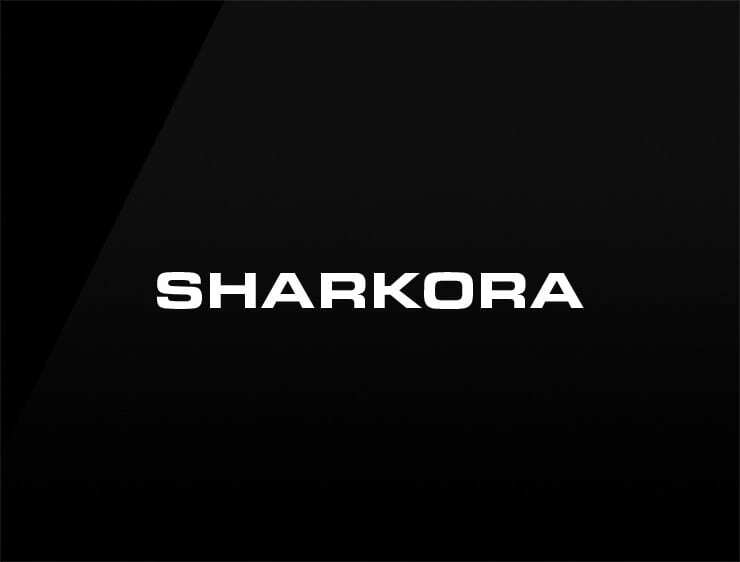 This contemporary business name ‘Sharkora’ evokes ‘shark’, a predator of the deepness. Can also recall ‘ark’ and ‘ora’ meaning ” coast” in Latin. Possible fits: Fintech. Marketing agency. Advertising agency. Travel. A robotics company. An e-commerce site. Software company. Headhunter agency.